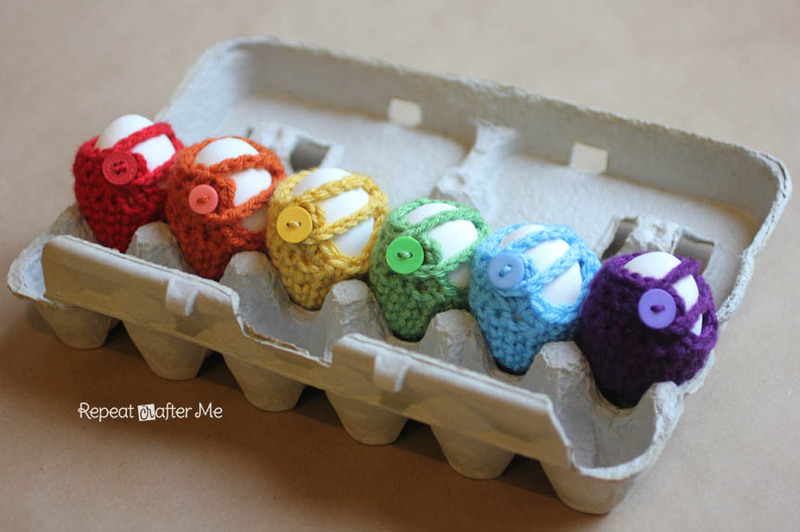 Keep your Easter eggs from cracking with these easy-to-make crochet egg cozies! 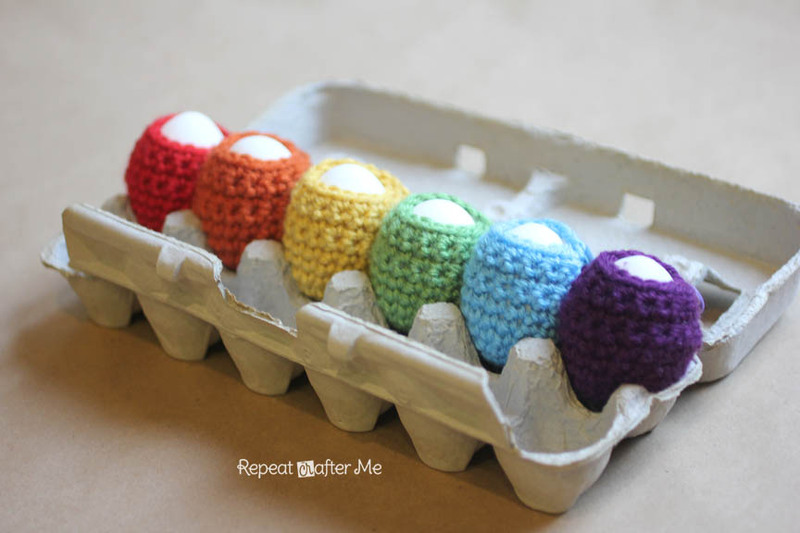 They would also make a nice alternative to dying your eggs since you could crochet them in a variety of colors (even make them multiple colors) for a colorful display! Round 9: SC in each stitch (12 SC), after the last stitch, chain 14, connect with a SC in the same stitch you started your chains. Continue to SC along the dip of the cozy and join to the first stitch in round 10. Leave a long tail to sew a button on to this part of the cozy. 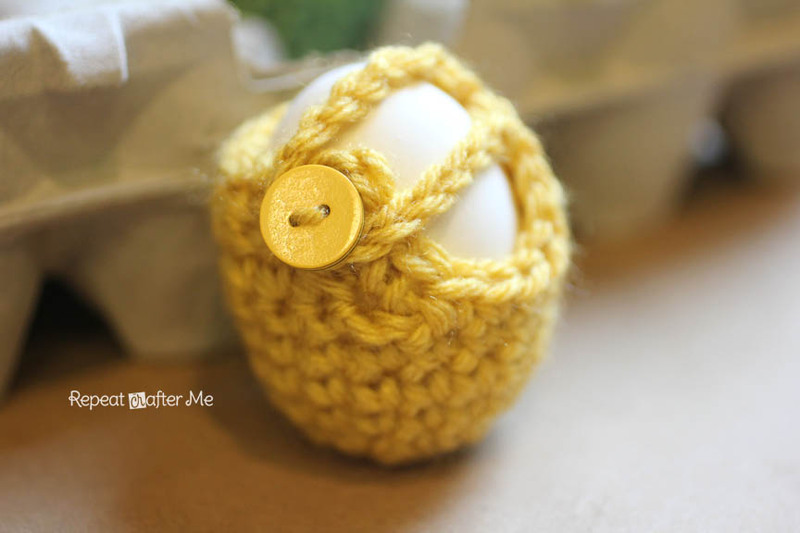 The “chain 14” loop will hook to the button to close the cozy around the egg. these are so cute! 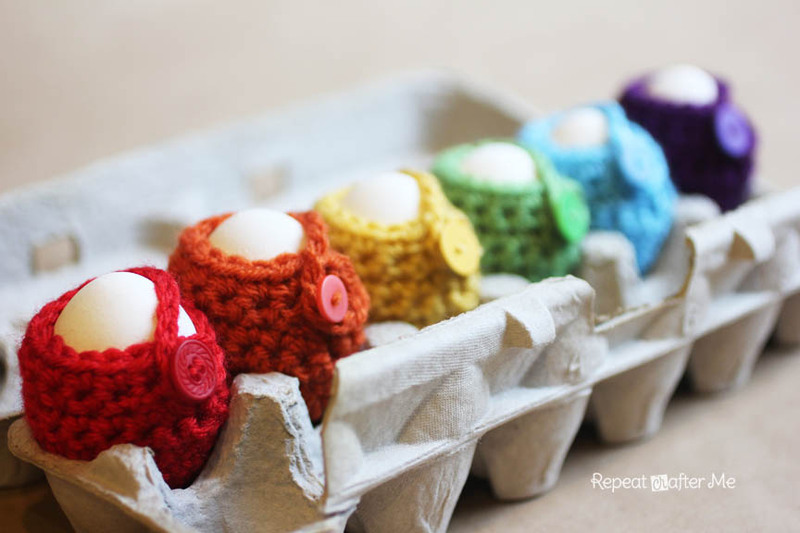 I'd love to cover some cream eggs with the cozies. So darling idea! LOve it! ! Thanks so much for sharing. Would love to have you visit me sometime. Thanks so much for sharing this at The DIY Dreamer… From Dream To Reality last week! Cheers for sharing. Just love them! “i might as well say this to.Disproving At‚eâism:ItÃ¢âh¬i„¢s lifts oneÃ¢â‚¬â„¢s heart to see the atheists whistling in the dark out of fear because they know God must exist.”So basically if we say ANYTHING or try to help other individuals understand religion we are just doing this because we “know” there is a god? That is the weakest argument I have EVER heard. Hi! 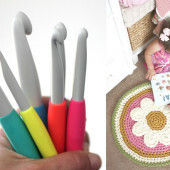 I simply love all the crochet and craft items you come up with! 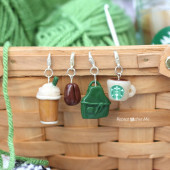 🙂 They are a great inspiration to all us crocheters out there! 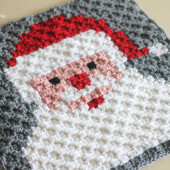 Recently I've come across someone using your pictures as their own to sell crocheted items. If I can contact you, I can send you the link. 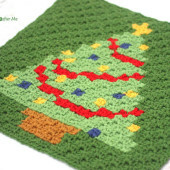 Keep up the crocheted goodness!